I love finding and making adorable Valentine Gift Ideas for Kids. 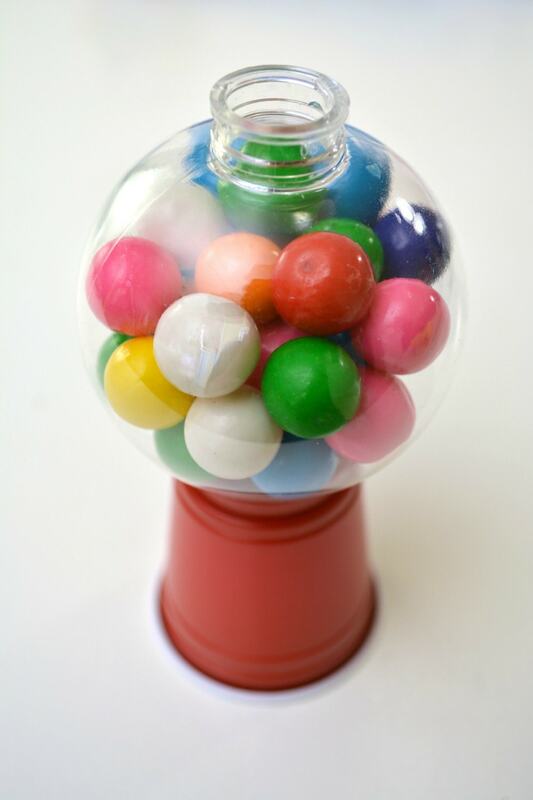 These mini gumball machines are perfect for classroom Valentine’s. I really enjoyed Valentine’s Day as a kid. The classroom Valentine’s party was my favorite party of the year. I would carefully choose a Valentine’s Day card for each of my classmates. I had a process that I used every year. 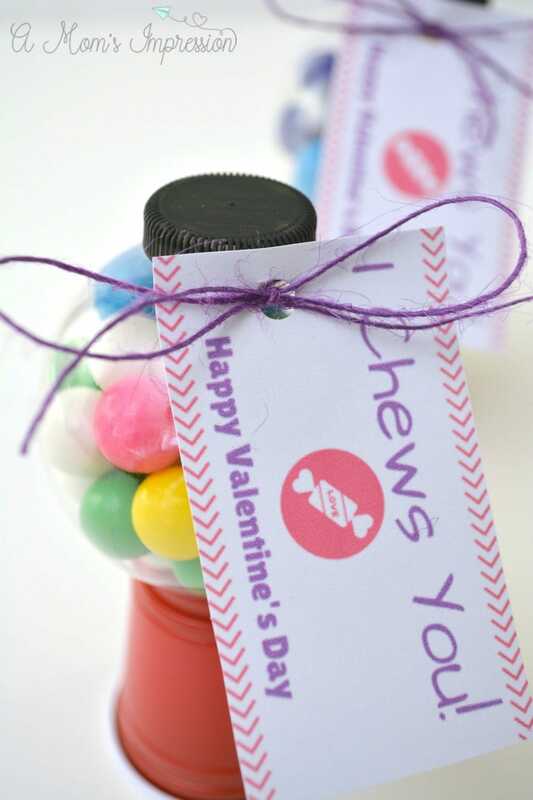 Now that I have kids of my own, I love to make Valentine’s Day treats for their classroom parties at school. I also love to either make printable Valentine’s Day Cards or to make our own. 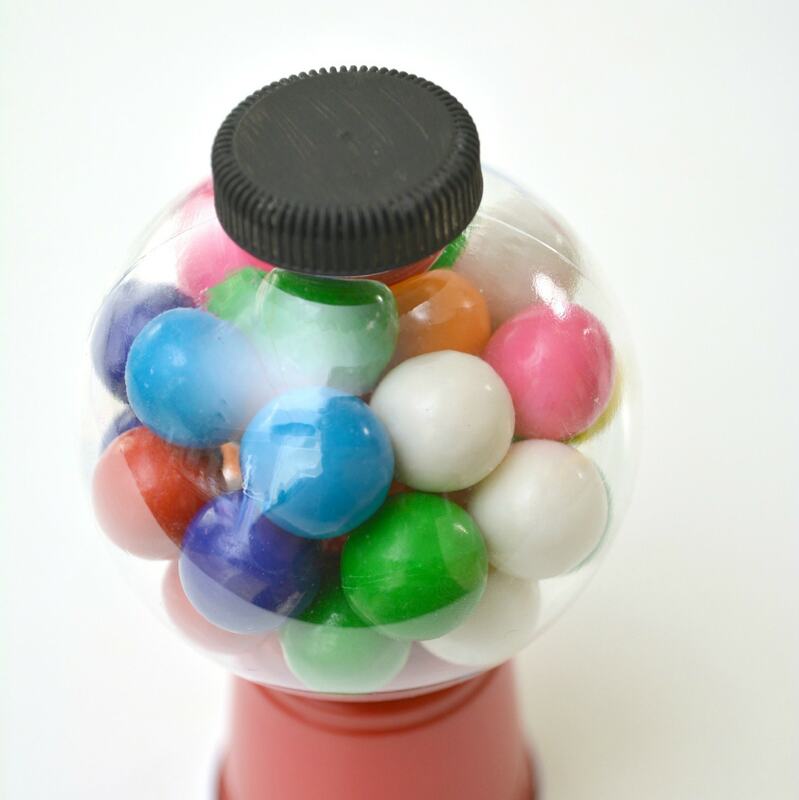 These adorable homemade Mini Gumball Machines are so easy to make using some leftover clear plastic ornaments and a printable (free download). 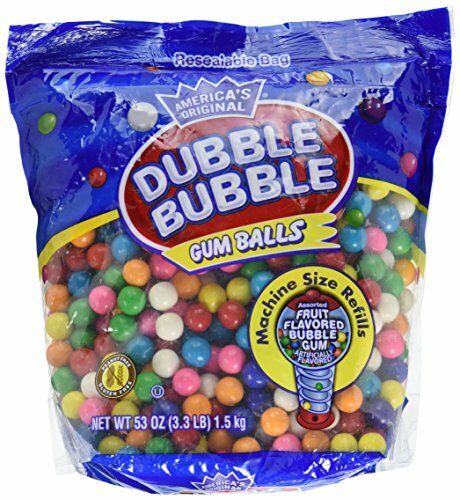 These are sure to stand out in a sea of Valentine’s Day gifts that your kids will get from their friends. 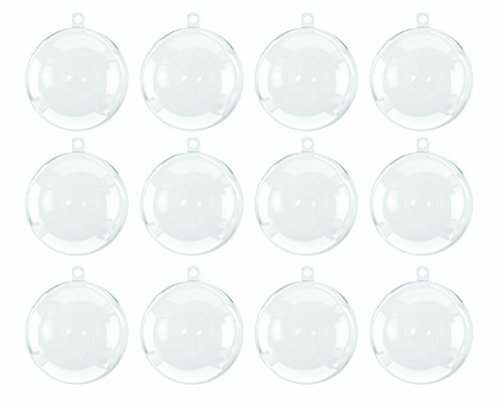 I love having clear plastic ornaments on hand for crafting. I have made some fantastic memory ball ornaments for our Christmas tree. You could use these for many different craft ideas, not just ornaments. Get those clever ideas flowing! 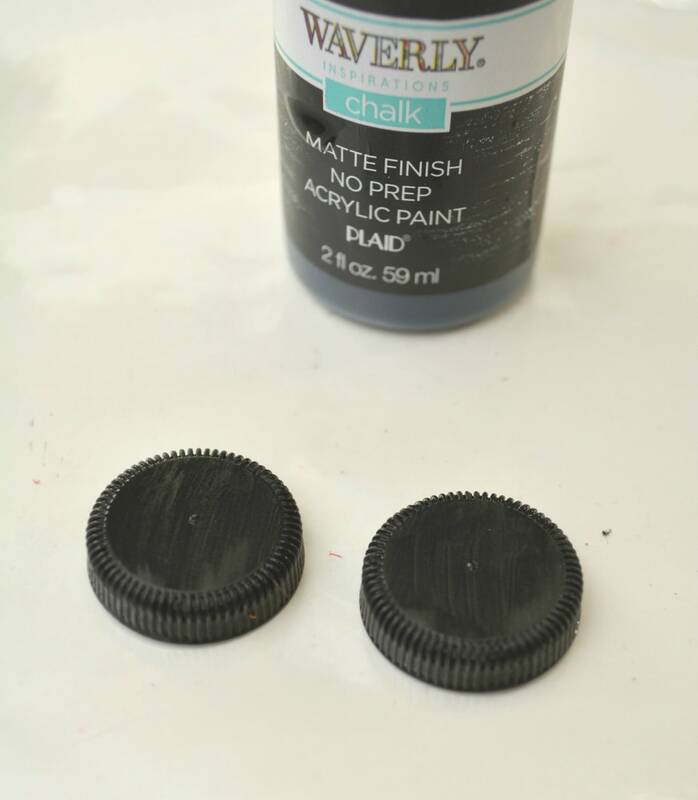 Begin by painting the outside of plastic bottle caps with black paint. 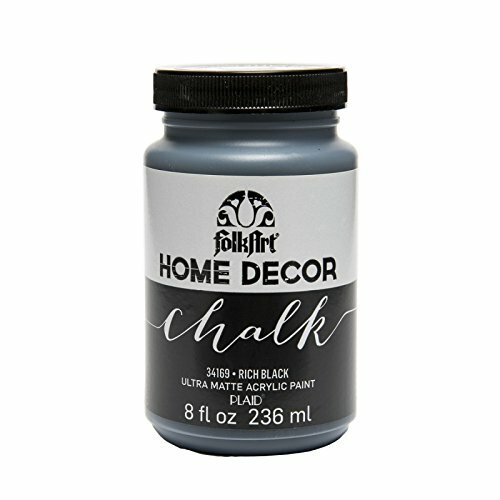 We prefer chalk paint since it dries quickly, but you can use anything you have on hand. Remove the metal hanger top from the plastic ornament. 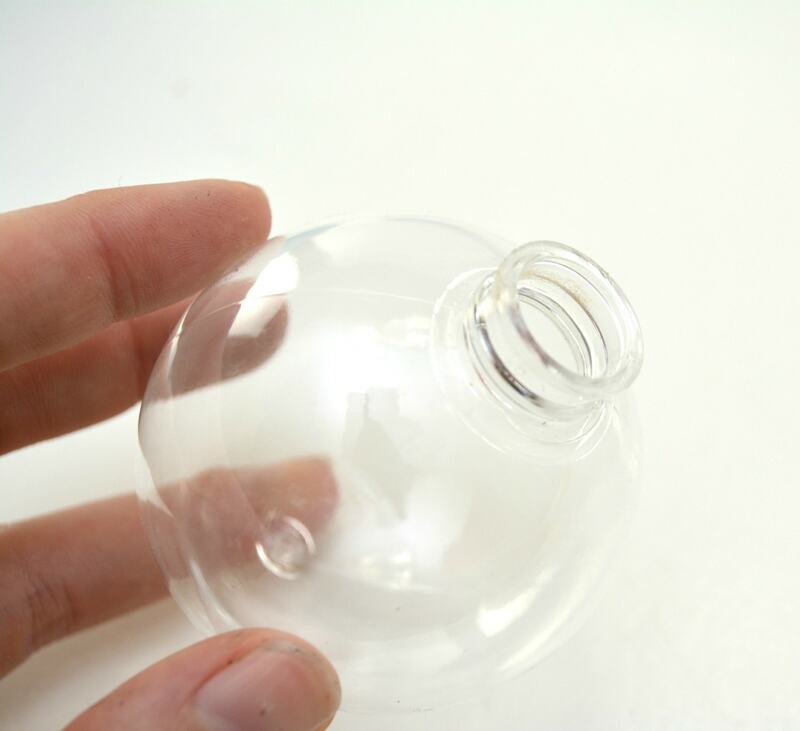 You could also use those popular soft drinks in little, round bottles after you clean and dry them, bonus is that they already come with the plastic bottle caps. 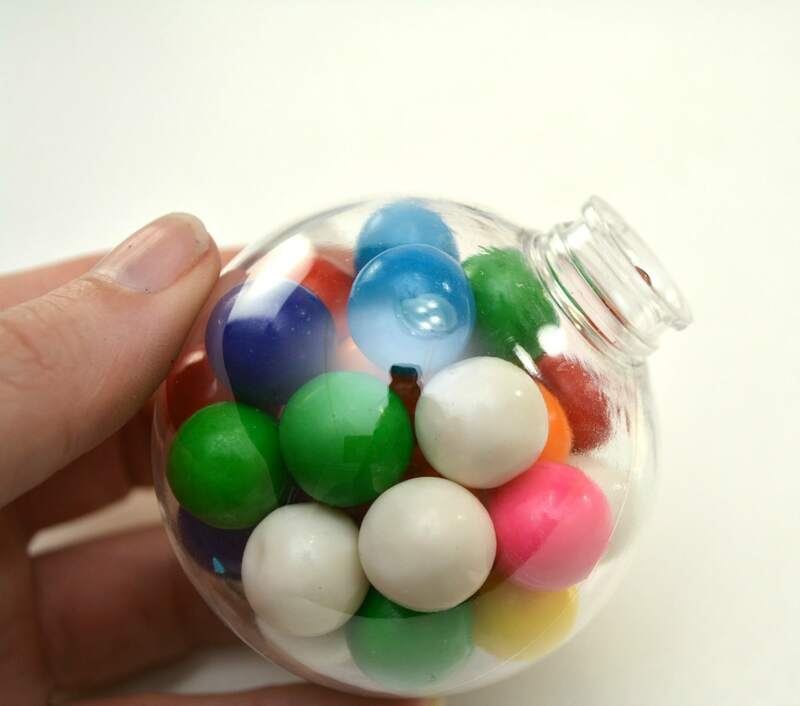 Fill the plastic ornament with mini gumballs. 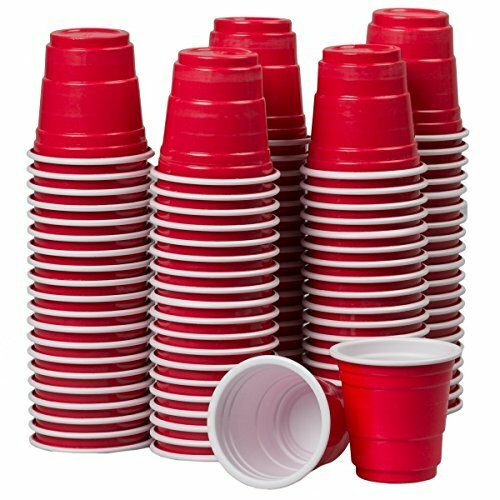 Use a hot glue gun to attach the bottom of the filled ornament to a mini red Solo cup that has been turned upside down. 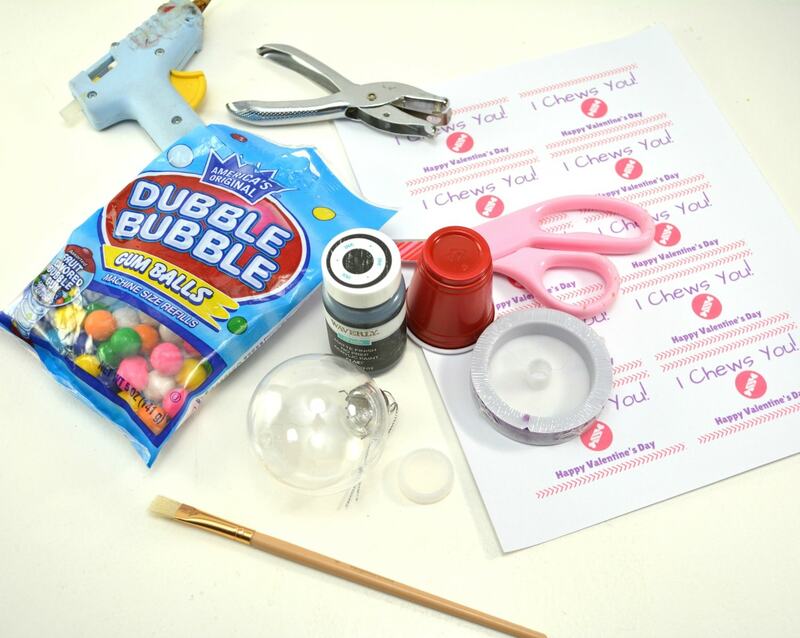 Attach the black painted bottle cap to the top of the filled ornament with hot glue. 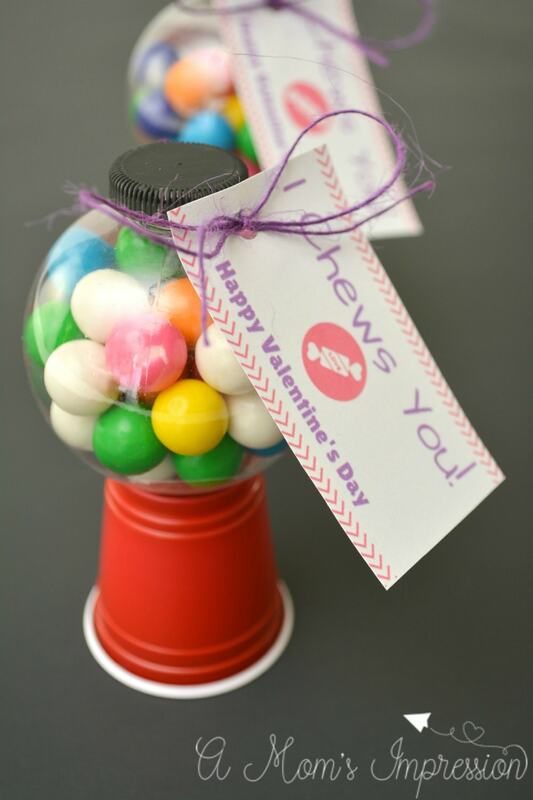 Punch a hole in each Valentine and tie it around the lid of the mini gumball machine with a ribbon of your choosing. 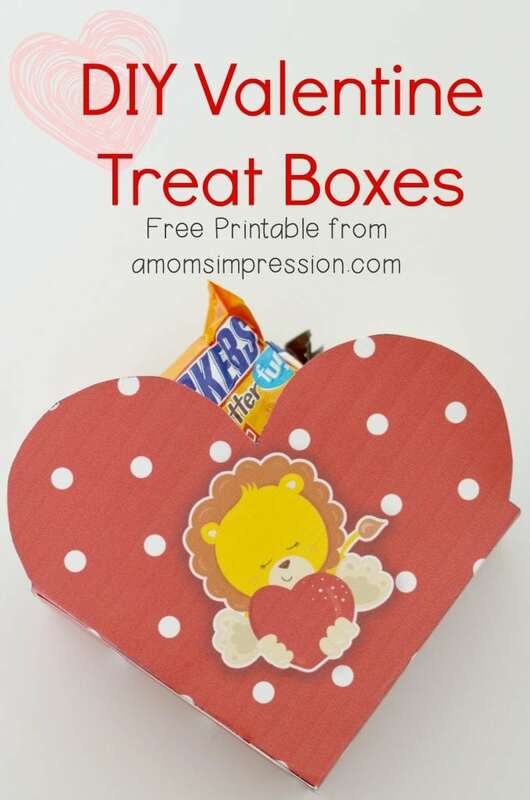 For more fun Valentine’s crafts with printables check out our treat boxes. I hope you enjoyed these Valentine Gift Ideas for Kids. 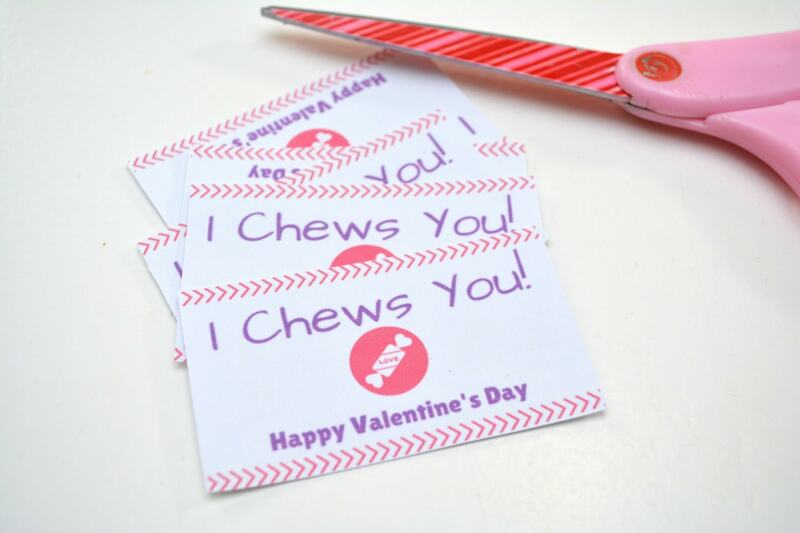 I would love to hear about your Valentine’s Day traditions or crafts you make with your kids. Be sure to leave a comment letting us know about them! « It’s National Soup Month – Warm Up with a Nice Bowl of Soup in Just 5 Minutes!